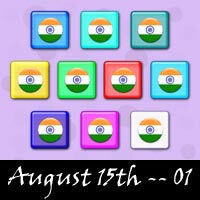 India's Independence Day commemorates the end of British rule in 1947. 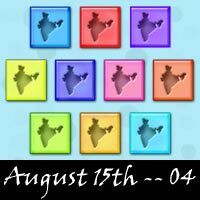 The day is a national holiday in India and celebrated all over the country. 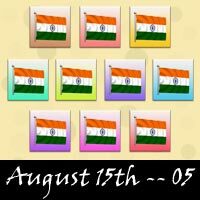 On August 15th, you’ll find tricolor flags and buntings everywhere. The Prime Minister of India hoists the national flag at the Red Fort in New Delhi. 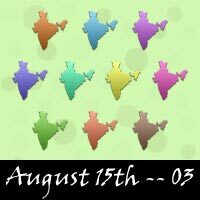 You can learn more about August 15 Independence Day on Wikipedia. 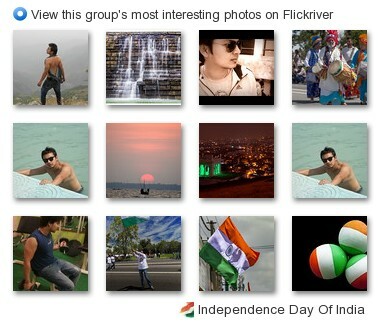 See a visual presentation (scroll down this page) and download a PowerPoint presentation on August 15 Independence Day.